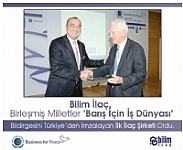 While the importance of sustainability and social responsibility efforts has gradually increased and companies are undertaking an increasing number of investments in this area, Bilim Pharmaceuticals has become the first pharmaceutical company in Turkey to sign the declaration, ‘Business for Peace – B4P’, which is one of the top priority issues set out in the United Nations Global Compact (UNGC). 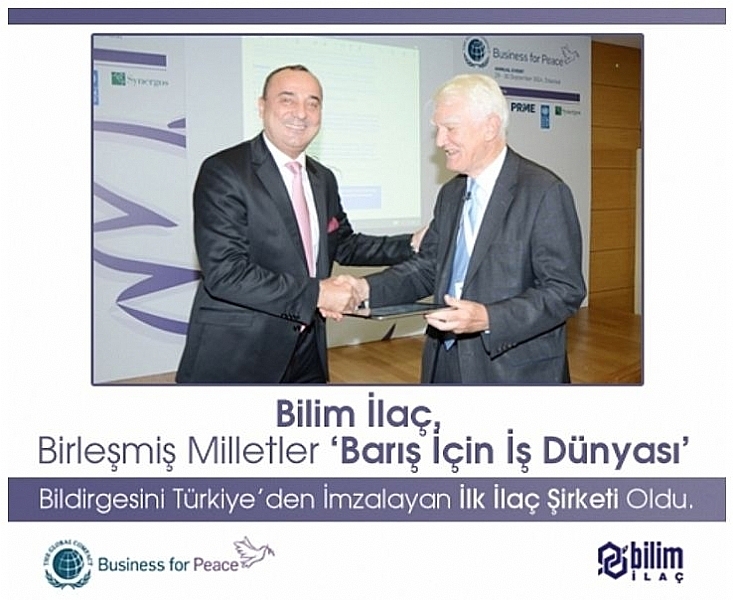 The ‘Business for Peace’ declaration of the UN Global Compact, which is one of the world’s most comprehensive platforms of sustainability, was signed by Dr. Erhan Baş, the CEO of Bilim Pharmaceuticals. As one of Turkey’s top three pharmaceutical companies, Bilim Pharmaceuticals has representative offices in Bosnia and Herzegovina, Albania and Moldova, and exports an increasing quantity of its products to more than 50 countries. While Bilim Pharmaceuticals already has a proven track record of ensuring a peaceful life as well as sustaining business life in peaceful environments, it has also taken on the same responsibility in regions of operation that are affected by war. committed itself to apply the 10 principles of the Global Compact, also in territories ravaged by war and in areas with combat risk, Bilim Pharmaceuticals meets expectations and shares related data with the public through its Corporate Sustainability (CS) report every year. Bilim Pharmaceuticals has carried out sustainability projects and broken new ground in a number of areas, for example by being the first pharmaceutical company to sign the UN Global Compact in 2010 and to publish the Corporate Social Responsibility Report, receiving achievement awards in four categories, including the EFQM Excellence Award in 2011, publishing the first GRI (Global Reporting Initiative) approved level A Corporate Responsibility Report in Turkey in 2011 and the first A+ report in Turkey in 2012, being the first company in the pharmaceutical industry to release the carbon footprint report, holding the ‘Green Building’ certificate for its Gebze Plant, being involved in the REC Turkey Leaders Group on Climate Change, and receiving Turkey’s first ‘Sustainability Brand Award’ in 2012. Bilim’s involvement in a platform aimed at spreading peace and activity is considered to be of tremendous importance in areas which have been ravaged by conflict like Bosnia and Herzegovina. Having launched activities in Bosnia and Herzegovina through a local partner in 2013, the Company transformed its operations by opening a representative office there in 2010. A total of 150 people from 35 different countries participated in the first conference dated: September 29th-30th of the ‘Business for Peace’ platform of the UN Global Compact which is signed by over 12,000 signatories. The following topics were discussed at the Business for Peace (B4P) Conference: advantages introduced by peace to business leaders in terms of business income; effects of the ongoing clashes, wars, and crises in the world on the business world; and how companies can contribute to global peace. 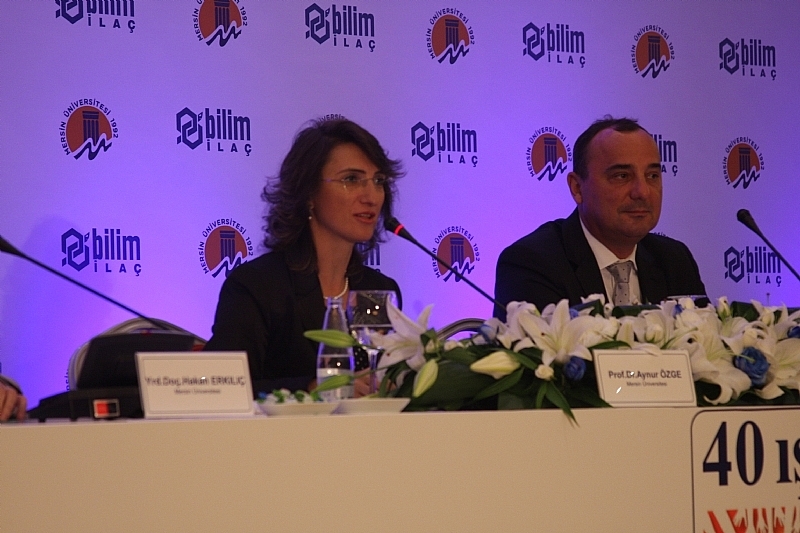 Turkey lent its support to the conference with a total of 9 companies, including Bilim Pharmaceuticals. In acknowledgement of Bilim Pharmaceuticals’ support at the conference, Dr. Erhan Baş – Bilim Pharmaceuticals CEO was praised by Sir Mark Moody-Stuart – President of the ‘Business World for Peace’ Platform and Chairman of the Board of Directors of the Global Compact Foundation – and Dr. Yılmaz Argüden – President of Global Compact Turkey during the signing ceremony. 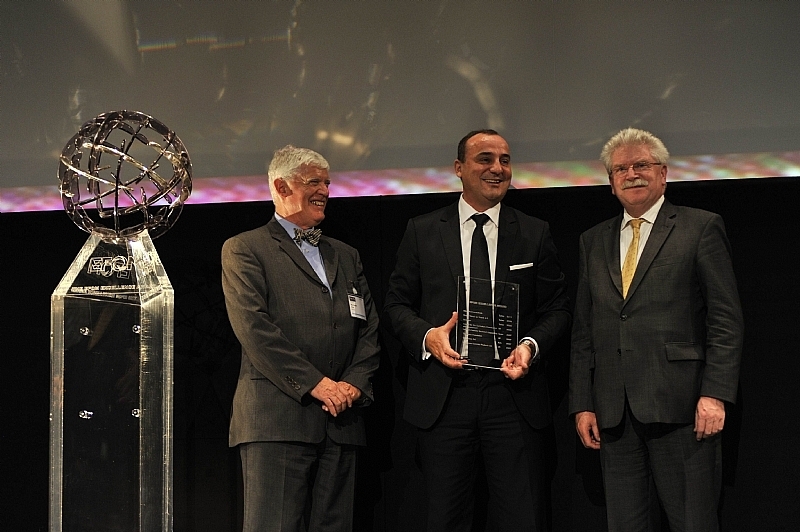 As the most rapidly growing company in the pharmaceutical industry in the last 5 years, Bilim Pharmaceuticals had the honour of representing Turkey in the “Business of the Year Award” category at the ‘European Business Awards” competition with the participation of Europe’s most successful 3,500 companies. 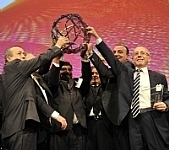 In the 2010 program of the “European Business Awards” (www.businessawardseurope.com) sponsored by HSBC, Bilim Pharmaceuticals will represent Turkey in the “Infosys Business of the Year Award”. 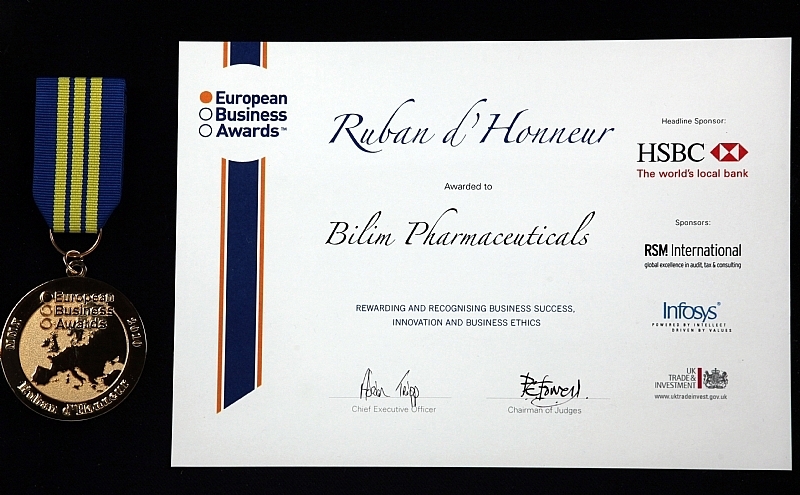 Having eliminated its rivals in the first tour of European Business Awards competition, in which 3,500 companies from Europe took part, Bilim Pharmaceuticals will compete with the representatives of 10 European countries, including France, Germany, Italy and the UK, for the “Ruban d’Honneur”. As Turkey’s most rapidly growing pharmaceutical company with a cumulative 273% growth in the last 5 years, Bilim Pharmaceuticals will “challenge” the giant companies of Europe for the “Business of the Year Award” and “Ruban d’Honneur” in the last tour of the organization. The winners of the contest will be announced at a ceremony to be held at The Westin Hotel in Paris on November 16th. The European Business Awards event is organized to support those corporations, which can produce innovations and have achieved business success in their areas and which contribute to their community with social responsibility awareness. The corporations that participate in the contest will be evaluated based on innovation, business excellence and sustainable success. The European Business Awards program, which has been organized for four years, comprises of a total of 10 categories: Infosys Business of the Year Award, Corporate Sustainability, Customer Orientation, Employer of the Year, Environmental Awareness, HSBC Growth Strategy of the Year, RMS Entrepreneur of the Year, UKTI Innovation Award and Selection of the President (10th criterion is missing). With HSBC as the primary sponsor, the contest is supported by Infosys, RSM International and UKTI – the international trade development agency of the Ministry of Trade in the United Kingdom. STORIES THAT RANKED HIGHLY IN THE CONTEST, “FROM WHERE THE FIRE FELL: VOICES, FACES, STORIES…”, IN PROJECT, “DON’T LET THE FACTS BE MASKED”, WERE PUBLISHED IN A BOOK BY DOĞAN YAYINLARI FOR THE SECOND TIME. The project, “Hepimiz Deliyiz” (We Are All Insane), brings stories together, which were ranked highly in the contest held jointly by the Federation of Schizophrenia Patients and Bilim Pharmaceuticals within the framework of the project, “Don’t Let The Facts Be Masked”. All these shocking stories offer readers a unique opportunity to understand humanity and to wander around an illness that is head to head with a deep sensitivity. 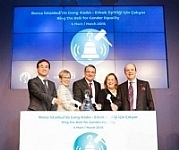 In the contest in which the jury was chaired by Mario Levi, the stories of Süveyda Ölüdeniz, Yasemin Şenyurt, Mehmet Görkem Özköse, Berna Aktaş, Yusuf Ulufer, Hıdır Canalan, Mehmet Polater, Ayberk Tercan, Onur Çağlar and Hüseyin Avni Cinozoğlu are competing. This contest aims to make life meaningful, but it also has a dream to introduce new values to the literature. Bilim Pharmaceuticals and the Federation of Schizophrenia Association have been organizing a story contest, entitled “From Where the Fire Fell: Voices, Faces, Stories…”, for three years within the framework of the project, “Let Not Facts Be Masked”. Stories that ranked among the top 10 at the end of the first contest, which was open to schizophrenia patients, were printed and published into a book entitled “Life is Opening its Heart to Me” by Doğan Kitap. 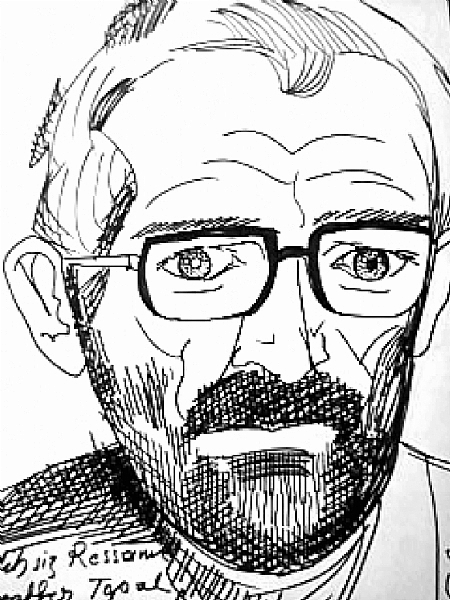 Because of the strong interest in writing, which is also a way of rehabilitation, writing workshops were held under the guidance of Mario Levi at mental facilities in many cities throughout Turkey. The globally renowned schizophrenic pianist, David Helfgott, who is one of the most important examples of what schizophrenia patients can do when they are given the chance to participate in life, gave two concerts in Turkey within the framework of the same project. The top 10 stories of the second contest were recently printed and published into a book entitled “Hepimiz Deliyiz” (We Are All Insane) by Doğan Kitap. Preparations are now underway for the 3rd contest. Bilim Pharmaceuticals received the 2006 National Quality Grand Prize and proved that its product quality is still the best three years after. Bilim Pharmaceuticals received the most prestigious award of Excellence Model projects, the “Sustainable Excellence Award” in the 19th National Quality Congress organized by TÜSİAD (Turkish Industry & Business Association) and KalDer (The Quality Federation of Turkey). 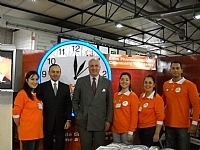 The 19th Quality Congress organized by KalDer and TÜSİAD which adopting the mission of contributing to the improvement of the level of welfare and to increase the competitive edge of our country by turning the culture of excellence into a life style, was actualized at the Istanbul Lütfi Kırdar Congress and Exhibition Hall. During the reward ceremony which took place on the last day of the congress Bilim Pharmaceuticals received the most prestigious award of Excellence Model projects, the “Sustainable Excellence Award”. Bilim Pharmaceuticals achieved a first once again in its sector: Received the most prestigious award of Excellence Model projects, the “Sustainable Excellence Award”. 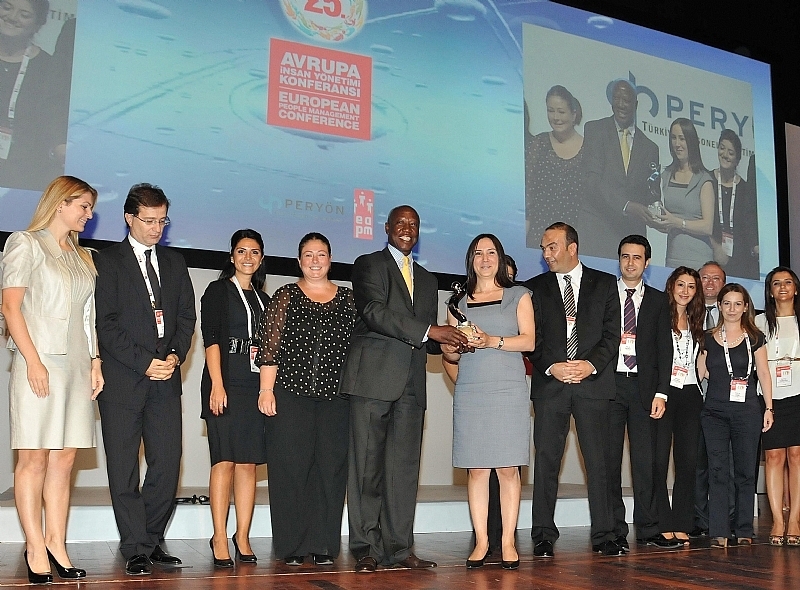 Bilim Pharmaceuticals which received the “Most Competitive Company of the Year Award” during the 6th Competition Congress organized by TÜSİAD-Sabancı University Competitiveness Forum and SEDEFED (Federation of Industrial Associations) last week, achieved another first by receiving the “Sustainable Excellence Award” during the 19th Quality Congress. As it is known, Bilim Pharmaceuticals had achieved a first in the pharmaceutical sector by receiving the National Quality Grand Prize in 2006. The Continuity in Excellence Award rewarded at the 19th Quality Congress to Bilim Pharmaceuticals is an award that only companies which receive the National Quality Grand Prize can apply to after 3 years of reward. Moreover, to receive this highly prestigious award, the company applying for this award has to prove that they have been continuously improving in total quality management. This award also constitutes the last stage of the awarding process in the Excellence Model projects. Bilim Pharmaceuticals which set the foundation for the Total Quality philosophy with its re-structuring projects implemented especially from 1998 onward, has integrated the contemporary management approach with its corporate culture through the many systems it has adopted as a result of the change management projects it has commenced in the framework of the EFQM Excellence Model since 1998. Since then, the Excellence Model has become a life style for all employees of Bilim Pharmaceuticals as well as its corporate culture. Bilim Pharmaceuticals, the fastest growing pharmaceutical company of the last five years, has proved no competition is great enough with the award it has received. Bilim Pharmaceuticals received the “Most Competitive Company of the Year” award during the 6th Competition Congress organised by SEDEFED (Federation of Industrial Associations) and TÜSİAD (Turkish Industry & Business Association)-Sabancı University Competitiveness Forum. The 6th Competition Congress took place at the Istanbul Congress Centre on November 4th, 2010. This year’s theme for the 6th Competition Congress was “Competitiveness in Designing the Future”. 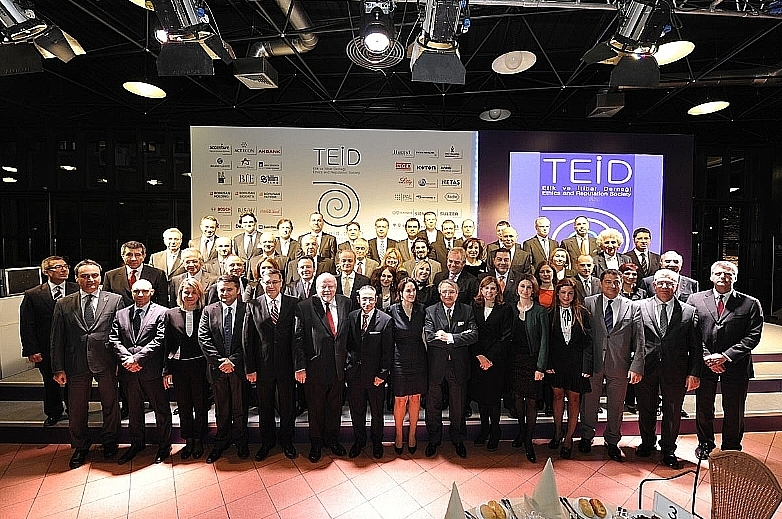 The congress was organised by SEDEFED and TÜSİAD-Sabancı University Competitiveness Forum, to increase the competitiveness of Turkey, being able to present innovative approaches and to bring arbite companies into light in the international arena. The “Competitiveness Award” was rewarded for the first time this year to ensure the sustainability of competition, to increase the competitive edge and to encourage other companies with the awards rewarded. By acquiring the “Most Competitive Company of the Year” Bilim Pharmaceuticals has added a new reward to its collection of awards. In his speech at the awards ceremony, Bilim Pharmaceuticals General Manager, Erhan Baş said that seeing the accomplishments of Bilim Pharmaceuticals until now and leaving the congress with the award to share it with all its stakeholders was a source of pride. Baş, who denoted that Bilim Pharmaceuticals is the top third company in medication sales and second most prescribed brand by doctors, also stated that their aim is to double their exports every year. Erhan Baş expressed that he believes being able to take part in the international arena, is to be competitive. He explained that Bilim Pharmaceuticals differs from other companies due to its research and development projects and added that the company’s greatest source of power is innovation. Erhan Baş finalised his speech with the following: “We live in a world where the importance of developing countries is greater than those progressing. The award that has been rewarded for the first time in Turkey could enable companies to become a part of the international arena. I receive this award on behalf of all our employees”. Bilim Pharmaceuticals, which has been implementing the EFQM (European Foundation for Quality Management) Excellence Model since 1998, has become the fastest growing company in its sector in the last five years. Bilim Pharmaceuticals stated the point of view of Turkey regarding corporate social responsibility at the CSR Europe Enterprise 2020, which took place at the capital of Europe, Brussels, with participants over 400. 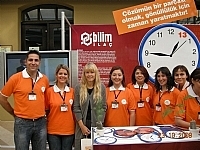 Bilim Pharmaceuticals, giving importance to corporate responsibility operations for leaving a sustainable world to future generations and carrying on its operations in that way, was seen worthy to first prize last year at the event which was performed for the first time in Turkey, named ‘’Corporate Social Responsibility Solutions in Turkey’’ which was formed in its own constitution as ‘’Bilim Pharmaceuticals’ Community Volunteers Platform’’. With this prize given by the Corporate Social Responsibility Association of Turkey, Bilim Pharmaceuticals announced the corporate social responsibility culture of Turkey at the ‘’CSR Europe Enterprise 2020’’ event held in Brussels on October 28th. Over 400 participants including international companies, business networks, European Union corporations and many countries from Europe and around the world, met in Brussels on 28th of October for CSR Europe Enterprise 2020. Bilim Pharmaceuticals; with the Community Volunteers Platform; represented Turkey at CSR Europe Enterprise 2020, in which various interactive sessions actualized under several different topics. The below topics are negotiated as this year’s targets at CSR Europe; to set off CSR Europe’s Administrative Vision and Action Plan, inspecting the innovative Business Plans addressing Social and Environmental battles and developing exchange of ideas about this issue, putting in action mutual enterprises by the progressed leadership of by companies and share holders, evaluating the view of Europe and International Society to CSR for the sound consideration. Remove the Obstacles; A project which aims to provide more participation of disabled children to social life. Bilim’s fellowship; Under the umbrella of the project, the progress of both personal and educational environment and conditions of primary school children are aimed to develop at schools. Bilim’s Fellowship ‘At School’, The aim is to develop the education, environment and conditions in primary schools. Bilim’s Fellowship – Curious Books, Creative Reading, Aiming to endear reading book by enchancing creativity and curiosity of primary school students. Bilim's Fellowship 'At the Theatre' , The play staged aimed to contributing social and intellectual development of primary school students. 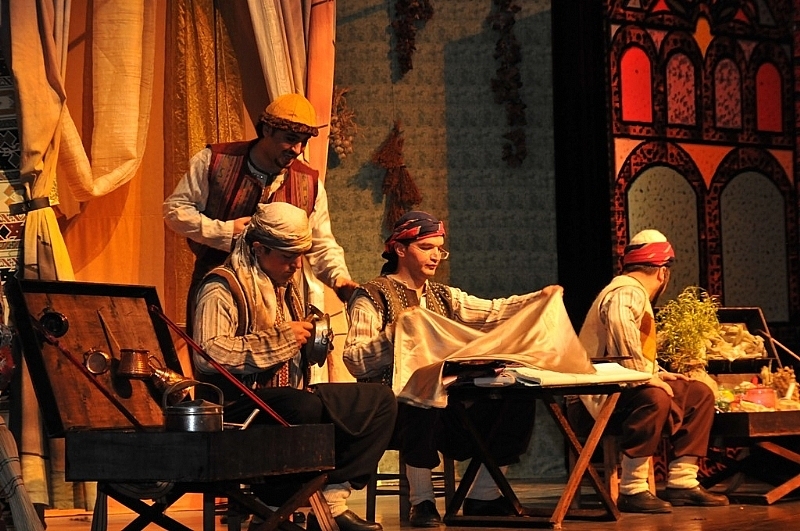 The presentation named “Alaaddin’s Magic Lamp” is staging free of charge for 7–12 age primary school students. Target of volunteers is to reach 5000 children by staging the play in cities such as Samsun, Sivas, Tokat, Ordu, Çorum, Amasya and Sinop. "My Career Is In My Hand", A 4-day conference that includes 10-12 different trainings with the aim of contrubuting to personal and career development of students from the eastern universities. Conferences have been delivering by Expert volunteer instructors who also provide training to professionals and management teams in giant companies in the private sector. 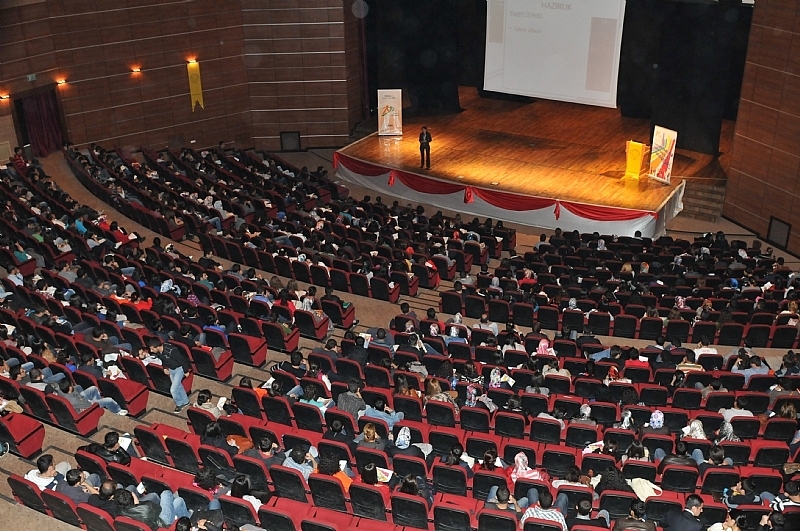 Up to today the conferences have been held in Anadolu University in Eskişehir, Atatürk University in Erzurum and Erciyes University in Kayseri. "Save Lives, a project supported by the European Union…” targeting to earn consciousness of placing procurements before accidents occur and first aid after an accident. "Seeds to Saplings, Saplings to Trees", aims children to gain love for mother nature. 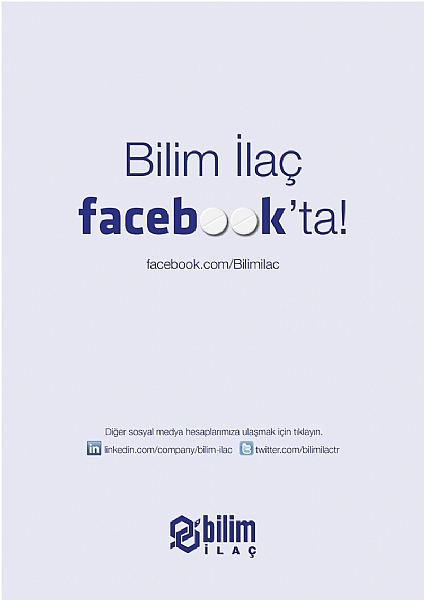 ‘’Bilim Pharmaceuticals Community Volunteers’’ is now a brand! Bilim Pharmaceuticals Community Volunteers Platform, has been deemed to deserve “Special Prize” at 2008 “Management Awards” organized by the “People Management Association Of Turkey”, has also been deemed to deserve “The Most Successful Volunteering Program” at “Awards From the Hearth” held by “Private Sector Volunteers Association” at 2009. Same year, Bilim Pharmaceuticals Community Volunteers Platform, was awarded with “First Prize” of “Corporate Social Solutions Marketplace Championship” by the Corporate Social Responsibility Association of Turkey, represented Turkey at CSR Europe Enterprise 2020, organized in Brussels. Having tried to light the future of more than 13,000 children and youngsters through a total of 128 activities, Bilim Pharmaceuticals Community Volunteers began to gain considerable stage experience with their new project. Dilek Mete – Turkey Leader of Bilim Pharmaceuticals Community Volunteers – noted that “Bilim Fellows at the Theatre” is the 8th project conducted by Bilim Pharmaceuticals Community Volunteers. Stating that their purposes as Bilim Pharmaceuticals Community Volunteers is to contribute to the individual and social development of children, Dilet Mete also expressed that they shape their efforts accordingly and they would like to have direct contact with children through the new project. 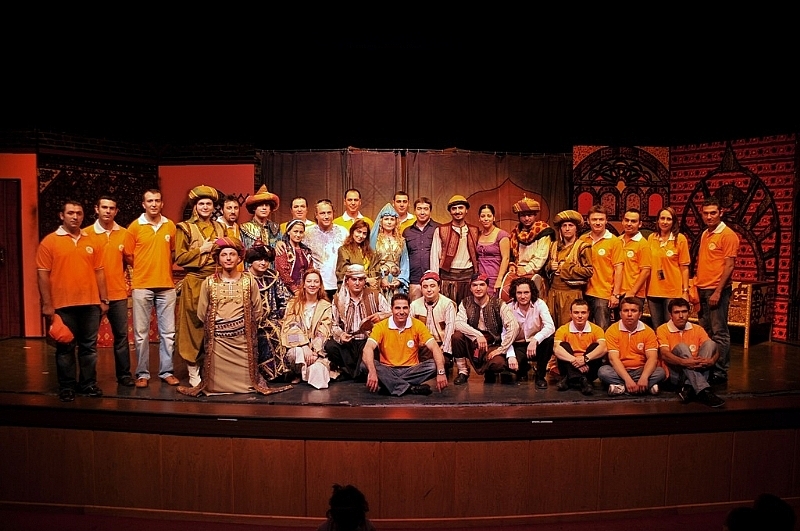 Bilim Pharmaceuticals Community Volunteers of Samsun will perform the children’s play, entitled “Aladdin’s MAGİC Lamp”, written by Turgay Yıldız – Art Director of Ankara Sanatolia. The volunteers received training from Mehmet Yılmaz – Chief Director of Samsun Directorate of State Opera and Ballet – and Vedat Kurtuluş, Co-director, who are volunteers as well. Those who watched the play, for which admission was free, each brought a story book for children upon the request of Bilim Pharmaceuticals Community Volunteers. With these books, a Bilim Pharmaceuticals Community Volunteers Library will be established in each city. Volunteers aim to perform this play, which elementary school students aged 7-12 watch for free, in the cities of Samsun, Sivas, Tokat, Ordu, Çorum, Amasya and Sinop and to reach 5,000 children in total. The project is sponsored by Bilim Pharmaceuticals. Volunteers stress that the play, which they prepared with great pleasure and self-sacrifice, is considerably useful in terms of their personal development. Supporting their spouses on stage, Sibel Boran, Özge Sayar, Hasret Yalçın and Çağla Samsunluoğlu, who are members of Bilim Ailem (the Bilim Family), expressed that it was a great honour to be volunteers in such a play and to share the stage with their spouses. 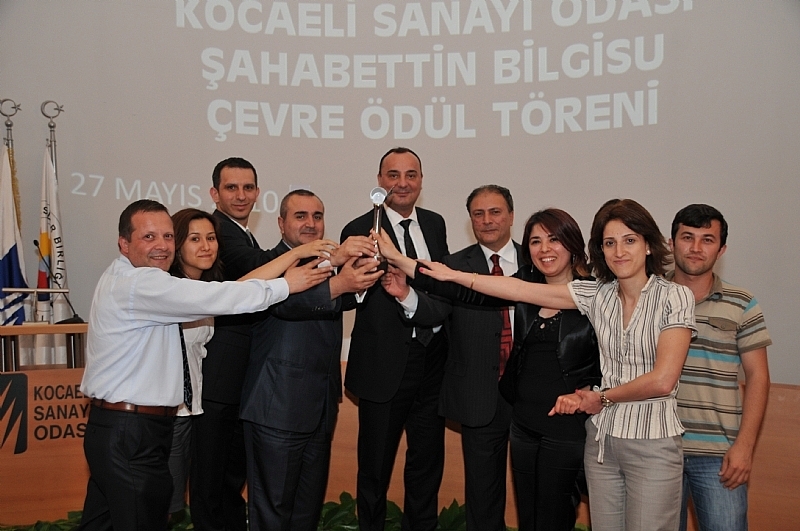 The award-winning, pioneer company of Turkey pharmaceutical sector, Bilim Pharmaceuticals, has received the Environment Award given by Kocaeli Chamber of Industry. Bilim Pharmaceuticals General Manager Dr. Erhan Baş has received the “Şahabettin Bilgisu Environment Award” from Environment and Forest Minister Prof. Dr. Veysel Eroğlu. This award is given by Kocaeli Chamber of Industry to improve and encourage the environmental awareness in the purpose of sustainable development. On May 27 Thursday, at the ceremony held in Kocaeli Chamber of Industry, Bilim Pharmaceuticals General Manager Dr. Erhan Baş has said: “The environment is one of the most important dimensions of our corporate responsibility and sustainable development. Investment on the environment nowadays is not a trend but it is a necessity. As Bilim Pharmaceuticals, we apply and improve the environmental standard not just in our corporate responsibility studies but also in our business area. We act sensitively on the subject of the protection of natural resources, using these resources efficiently, using a minimum amount from the natural reserves & maximize the recycling process and we act in compliance with the national and international regulations. 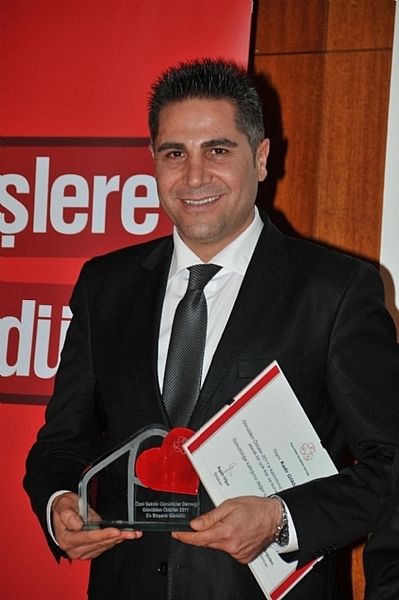 Bilim Gebze, who also won the Encouragement Award with in addition to the Environmental Award in the category of big enterprises, has been built considering the green plant concept and the ISO 14001 Environmental Management System. Natural resource consumption on high energy efficiency applications such as plant management system, energy management system, lighting automation, high heat isolation on the sides-windows-roofs, sun screens, centrifuge cooling groups with high efficiency values, “free-cooling” application on the cooling system, economizer steam and heating furnaces, heat recovery units used in ventilation centrals, fan and pumping engines with direct driver and frequency inventory usage on all motors is being continuously reduced. Moreover, Bilim Pharmaceuticals is protecting the environment with water purification by membrane filtering technology, usage of HEPA filters in dedusting in addition to pouch filters, the separation of waste from activities at its source, carrier companies approved by Environment and Forest Ministry, carrier companies which have no negative effects to the environment approved by the Ministry and the waste management system that works with zero negative effect to the environment by collaborating with disposal, recovery and warehousing companies. Bilim Pharmaceuticals is one step closer to its aim of receiving the European Quality Award on its sustainability journey which started in 1998 by applying the EFQM Excellence Model. In a country like Turkey, where 1 in every 100 is a schizophrenia patient, i.e. 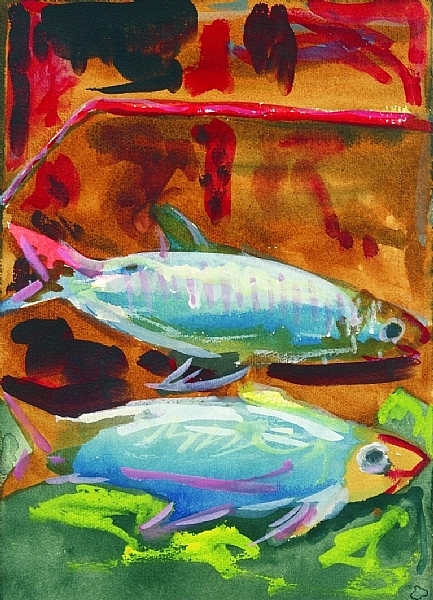 where a total of 700,000 schizophrenia patients live, the contest entitled “From Where the Fire Fell: Voices, Faces, Stories…” was held to draw attention to schizophrenia. The results of the second story contest, which was held by the Federation of Schizophrenia Associations with the support of Bilim Pharmaceuticals within the framework of the project entitled “Let Not Facts Be Masked”, were announced. Süveyda Ölüdeniz won the contest with her highly interesting and deep story entitled “Kanatılmış Sözcükler Kitabı” (A Book of Bleeding Words). 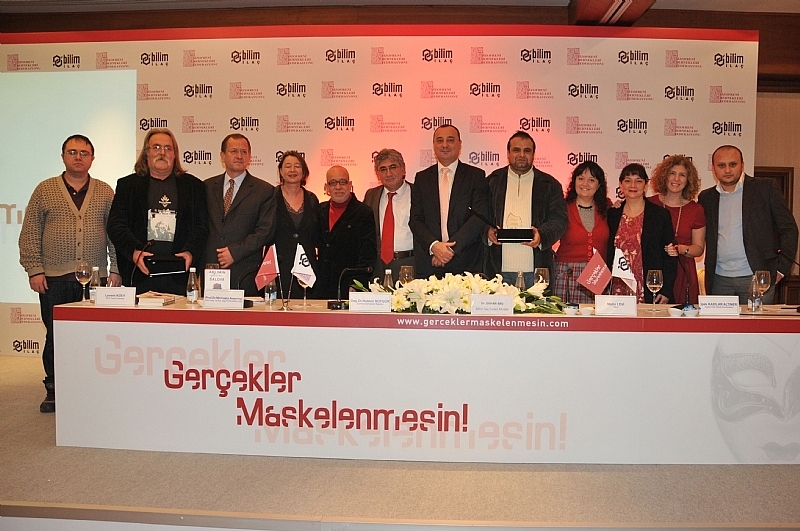 The stories were evaluated by a jury comprised of the artist Yılmaz Erdoğan, author Mario Levi, Doğan Kitap General Coordinator Deniz Yüce Başarır, Tiyatro Kedi General Coordinator İpek Altıner, and Assistant Prof. Dr. Haldun Soygür – President of the Federation of Schizophrenia Associations – and Dr. Erhan Baş – CEO of Bilim Pharmaceuticals. The project aims to not only to raise awareness of schizophrenia, but also to show what schizophrenia patients can do when they are given the chance. Launched in 2008, the project was organized for the second time by Bilim Pharmaceuticals and the Federation of Schizophrenia Patients that aims to tackle the ostracism that schizophrenia patients suffer. There was no age or story limitation in this contest which was only open to schizophrenia patients. A total of 95 stories competed in this contest, in which jury members analysed the stories in terms of construct, language, articulation, etc. 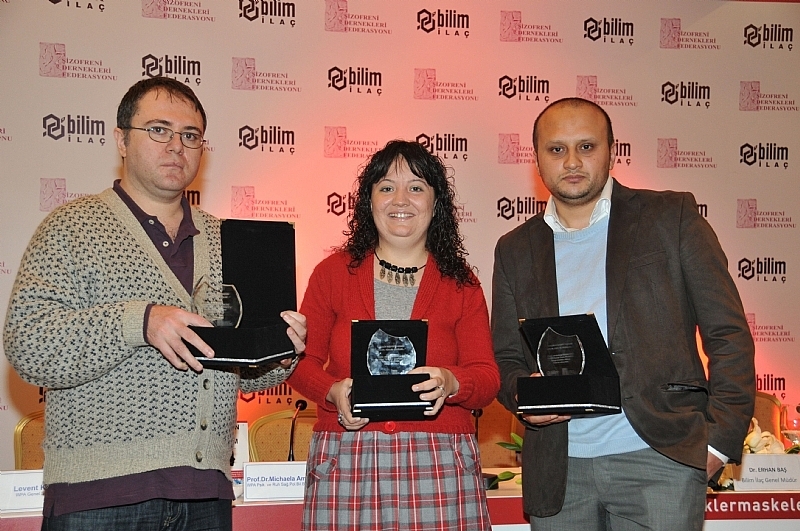 With her story entitled “Kanatılmış Sözcükler Kitabı” (Book of Bleeding Words), Süveyda Ölüdeniz won the contest, in which Yasemin Şenyurt was ranked with her story entitled “Çöpçüler” (Garbage Men) and Mehmet Görkem Özköse was ranked with his story entitled “Yanlızlığın Getirdikleri” (What Loneliness Has Brought). While contestants could not hide their excitement when they were receiving their plates during the awards ceremony, Mario Levi drew attention to the fact that new literature had been born. Stating there was no literature where there was no pain, Mario Levi said that schizophrenia patients were right in the middle of pain, which has a very significant power in terms of creativity. While handing her plate to Süveyda Ölüdeniz, Mr. Levi said, “I will be watching you; I now await your book”. Doğan Kitap will publish the first 10 stories in the contest into a book, introducing the stories to offer a taste to readers. In addition to money prizes, the contestants ranked in the top three received the right to participate in training at the Mario Levi Writing Workshop for one season. Assistant Prof. Dr. Haldun Soygür said that such workshops were a very good area for patients to express themselves and added that patients could improve their talents in such places. Dr. Erhan Baş – Bilim Pharmaeuticals’ CEO – mentioned that such projects must be supported and added that this project was about to become a regular fixture and that Bilim Pharmaceuticals would continue to support it. Mr. Baş drew attention to the fact that such projects paved the way for new areas. The stories that were ranked in the first nine at the end of the first contest, which was held last year, were compiled and published by Doğan Kitap in a book entitled, “Hayat Bana Yüreğini Açıyor” (Life is Opening its Heart to Me). Similarly, those who ranked in the top three in the last year’s contest received the right to participate in training at the Mario Levi Writing Workshops for one season and to improve their knowledge and skills there. 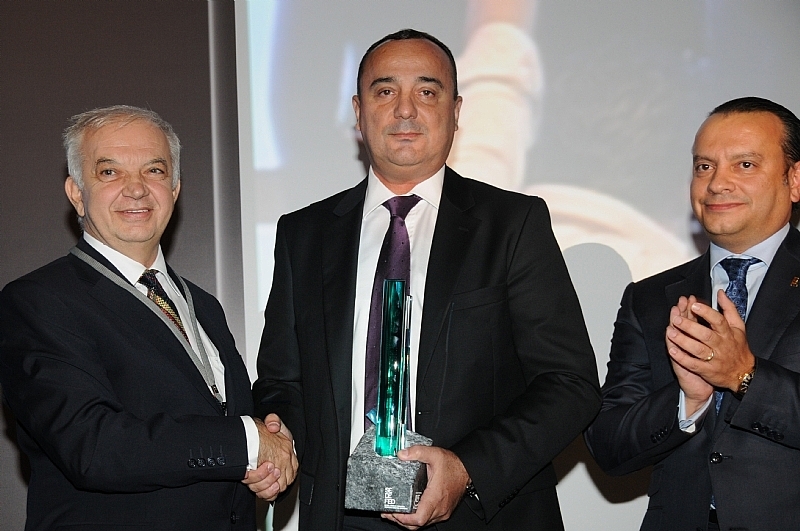 Bilim Pharmaceuticals won the “Respect for People Award” for a third time in a row. 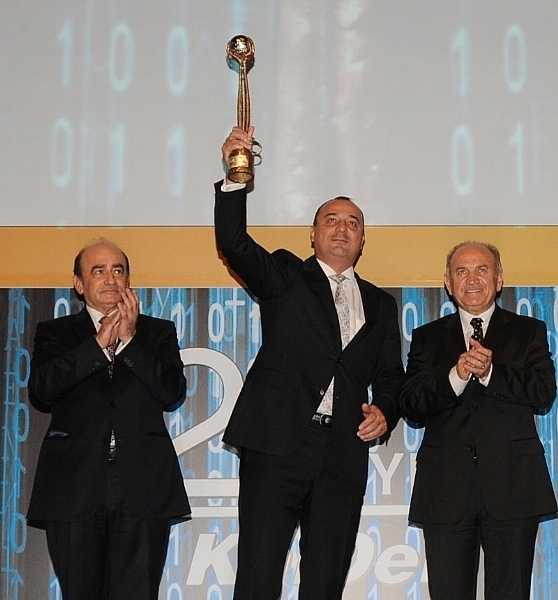 The award is given by Kariyer.net and is one of the world’s most prestigious awards. The company’s right approach with respect to “responding to job applications whether positive or negative”, which is one of the most important problems encountered by job candidates during job application, brought the award to Bilim Pharmaceuticals. 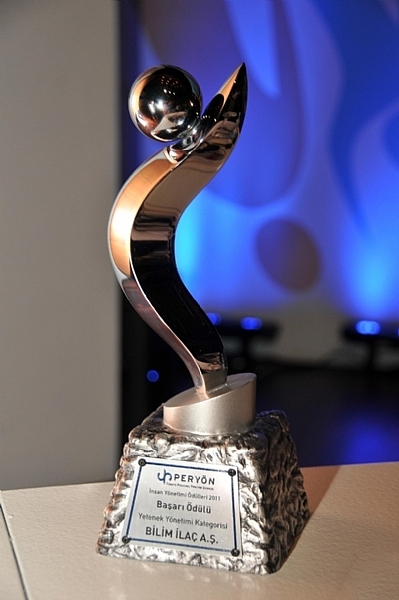 Bilim Pharmaceuticals won the “Respect for People Award”, given by Kariyer.net to those companies who demonstrate a “people-oriented” approach in their human resources practices. Bilim Pharmaceuticals became the first company in the sector to receive the award – which was given for the ninth time this year – in the same category for a third time in a row. Continuously striving to improve its human resources policies, Bilim Pharmaceuticals responds to all job applications; Bilim Pharmaceuticals solidified its achievement as the company that employs the highest number of employees and receives the highest number of job applications. Stating that winning the award for a third time in a row made them proud, Bilim Pharmaceuticals Human Resources Director, Aykut Bora, noted that the real achievement was sustainability and that the award becomes more meaningful from this aspect. “The ‘rate of returning back to candidates’ is one of our human resources performance indicators. At Bilim Pharmaceuticals, all candidates are responded to within 3 weeks following their interviews. Within the framework of this systematic approach, we do not have to carry out any preparations or efforts other than our normal way of working in order to receive the ‘Respect for People Award”, says Mr. Bora. 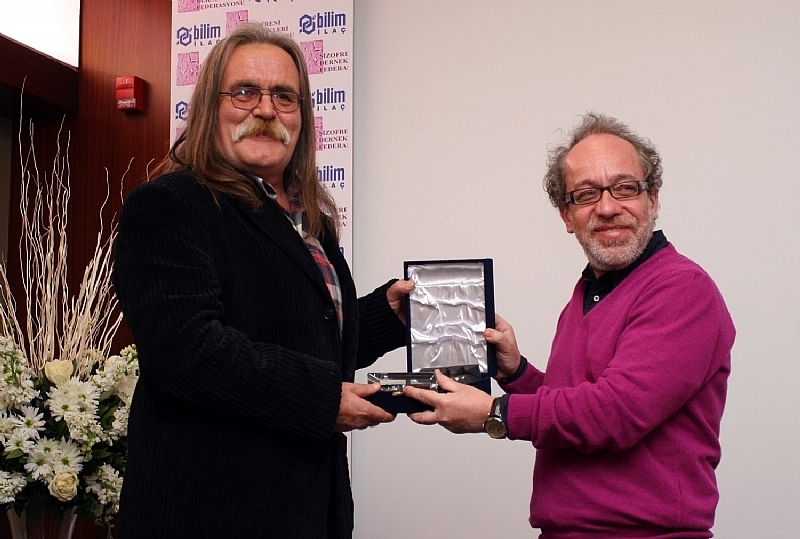 Bilim Pharmaceuticals was handed its award in a ceremony held at the Rumeli Hall of the Lütfi Kırdar Centre of Culture and Congress on April 14th, the first day of the Human Resources Summit. 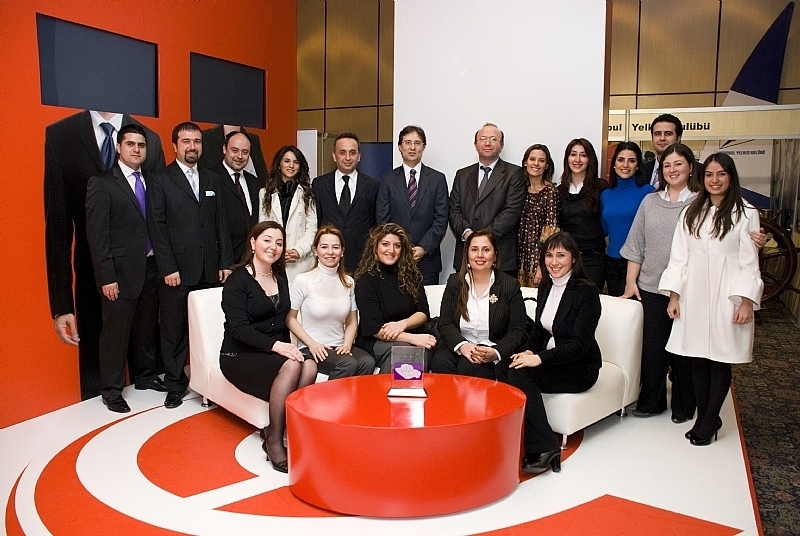 At “Gönülden Ödüller 2009” (Awards from the Heart 2009), which was held by the Corporate Volunteer Association (ÖSGD) for the third time this year, Bilim Pharmaceuticals won the Most Successful Volunteering Program Award with ‘Bilim Pharmaceuticals Community Volunteers Platform’. Bilim Pharmaceuticals had won the ‘Special Award’ last year. Besides the value it attaches to people and its employees, Bilim Pharmaceuticals leads the Turkish pharmaceutical industry with its investments. 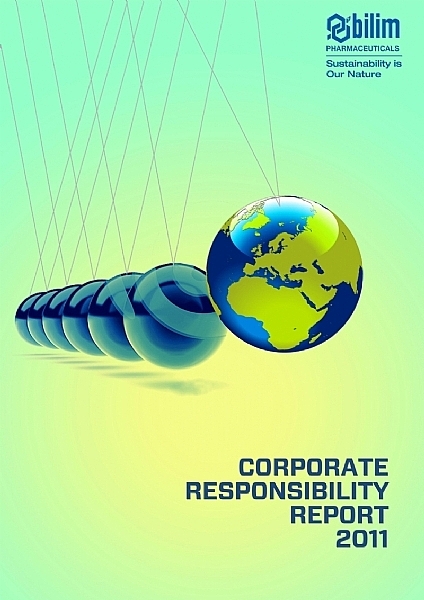 The Company carries out its activities with its corporate social responsibility awareness and understanding. Another award was granted to the ‘Bilim Pharmaceuticals Community Volunteers Platform’, which comprises of 568 voluntary Bilim Pharmaceuticals employees, who are supported by the management of the Company. 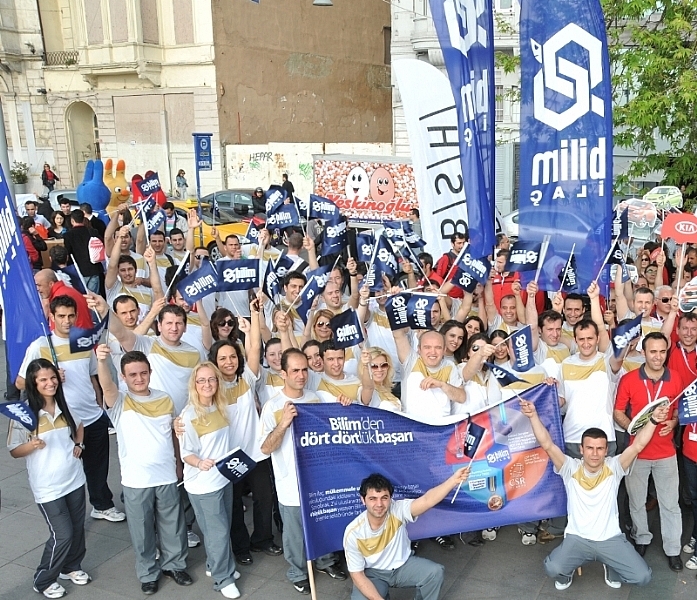 At “Gönülden Ödüller 2009” (Awards from the Heart 2009), which was held by the Corporate Volunteer Association (ÖSGD) for the third time this year, Bilim Pharmaceuticals received the winning award in the “Most Successful Volunteerism Program” category with ‘Bilim Pharmaceuticals Community Volunteers Platform’. Bilim Pharmaceuticals had won the ‘Special Award’ in the same event last year with ‘Bilim Pharmaceuticals Community Volunteers Platform’. Bilim Pharmaceuticals' Community Volunteers received the Grand Prize in the event “Marketplace for Solutions on Corporate Social Responsibility in Turkey” organized by Corporate Social Responsibility Foundation in Turkey (KSSD) and CSR Europe within the framework of the “Project of Improvement of the Civil Social Dialogue Between the EU and Turkey” last October. With the “Bilim Pharmaceuticals Community Volunteers Platform”, Bilim Pharmaceuticals received the winning award at the event, ‘Corporate Social Responsibility Projects Marketplace’, which was held by the Corporate Social Responsibility of Turkey (KSSD) for the first time in Turkey. The Company will represent Turkey at the international competition in Brussels next year. Attracting attention with its efforts aimed at ensuring human satisfaction and raising living quality, Bilim Pharmaceuticals designed a corporate social responsibility project entitled “Bilim Pharmaceuticals Community Volunteers Platform”. With this platform, the Company won the right to participate in the event, “CSR Marketplace”, which will be held by CSR Europe in Brussels next year. Within the framework of the Project of Improvement Civil Social Dialogue between EU and Turkey, the Corporate Social Responsibility of Turkey (KSSD) and CSR Europe jointly organized the event, ‘Corporate Social Responsibility Projects Marketplace’ for the first time in Turkey. 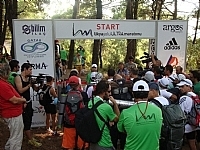 Some of Turkey’s leading companies participated in the event. 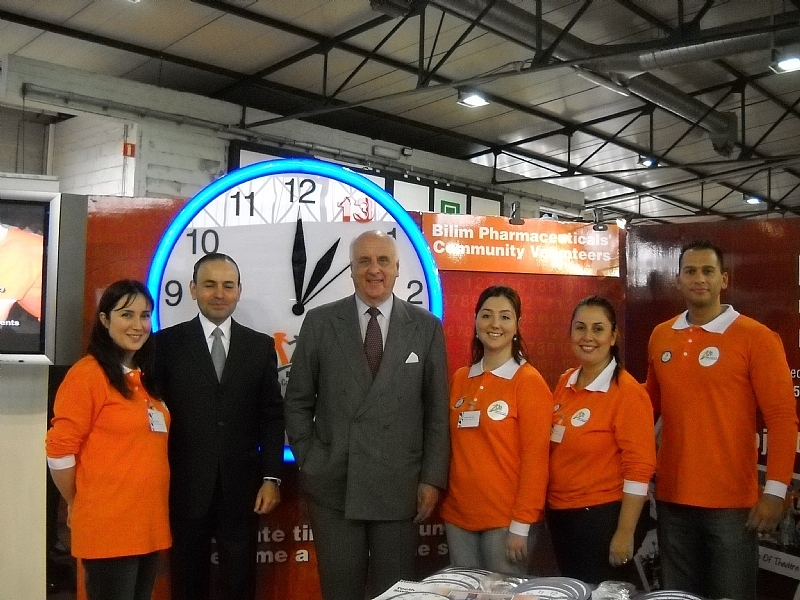 Bilim Pharmaceuticals Community Volunteers to work with 20 teams in 11 regions. Bilim Pharmaceuticals Community Volunteers is a platform founded in 2005 with the support of Bilim Pharmaceuticals by voluntary employees, who share their individual competencies, intellectual capital, time, efforts and experience “in order to be a part of the solution”. 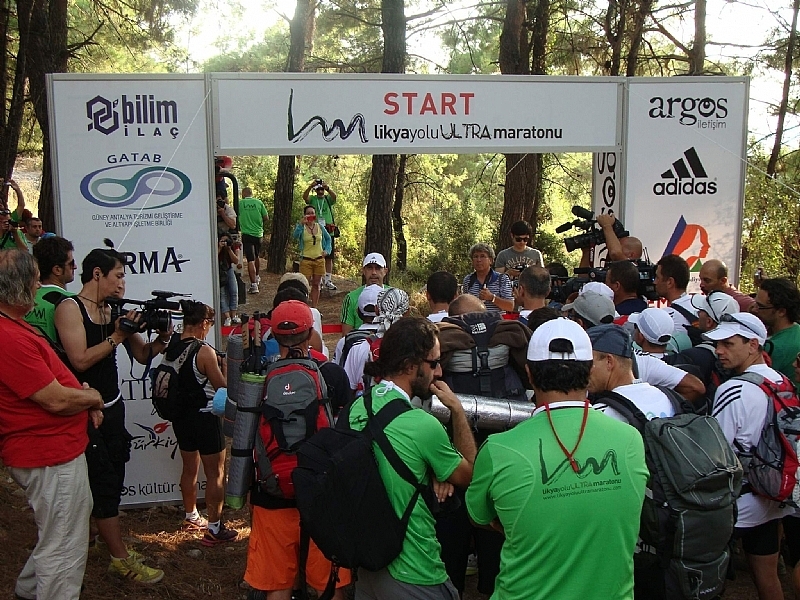 As of 2009, the platform operated with 568 active members within 20 teams in 11 regions in Turkey. The event, which has been organized by CSR Europe since 2005 in various countries such as Portugal, Spain, Italy, Sweden and Greece, was held at Kadir Has University on October 23rd, 2009 for the first time in Turkey. 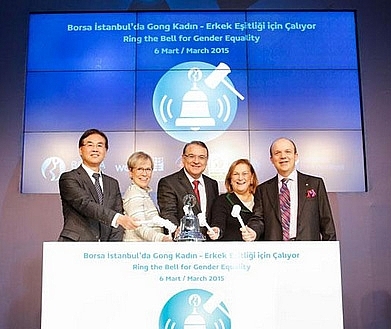 With the ‘Bilim Pharmaceuticals Community Volunteers Platform’, Bilim Pharmaceuticals won the grand award in the event, in which Turkey’s 23 largest companies took part. A first in Turkey, the Alzheimer’s Call Centre, which was established with the support of Bilim Pharmaceuticals and the contributions of the Alzheimer’s Association and Alzheimer’s Foundation in order to provide psychological support to the loved ones of Alzheimer patients, goes nationwide from September 30th. The loved ones of Alzheimer patients can receive support from an expert psychologist by dialing 0800 261 78 40 free of charge. Affecting more than 350,000 people in Turkey and more than 25 million around the world, Alzheimer’s disease is deemed as the most frequently observed health problem of old age. Implemented as a pilot project on June 15th, 2009 with the support of Bilim Pharmaceuticals and contributions from the Alzheimer’s Association and Alzheimer’s Foundation in a bid to raise the quality of life of the families and loved ones of Alzheimer patients and to provide accurate guidance for them, the Alzheimer Call Centre goes nationwide from September 30th. A press conference was held by Prof. Dr. Murat Emre – Chairman of Alzheimer Association, Prof. Dr. Engin Eker – Chairman of Alzheimer Foundation and Dr. Erhan Baş – Bilim Pharmaceuticals’ CEO at the Swissotel on September 30th to mark the “Alzheimer Call Centre” going nationwide. The Oytun family, who called the Alzheimer Call Centre from Izmir and received psychological support, shared their call centre experience with participants at the meeting. Launched on June 15th, 2009, the pilot study targeted the families and loved ones of the patients of 30 specialists in Izmir, Istanbul and Ankara, drawing more attention than expected. A total of 250 loved ones of sufferers were informed of the Alzheimer Call Centre. It was observed that in inbound calls, 75% of the loved ones of the patients requested information and psychological support about Alzheimer’s disease. 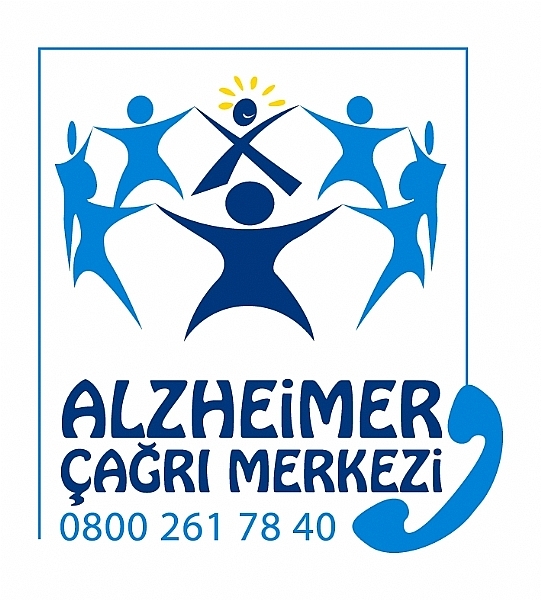 During the pilot study, among the three cities, those from Izmir called the Alzheimer Call Centre the most. It was seen that the majority of the loved ones were spouses, daughters or the brothers or sisters of the patients. 71% of patients’ loved ones were female, while 50% were aged between 41 and 60. “There is a direct relationship between the growing life expectancy in Turkey and the increase in the incidence of Alzheimer’s disease. We want to raise society's awareness of Alzheimer’s, which is the most frequent cause of dementia. We understand that we must take action now, because there are now 25 million sufferers of Alzheimer’s; in the next few years, the incidence of Alzheimer’s disease will rise exponentially. It is anticipated that countries like India and Turkey, which currently have the youngest population, will in the future be countries with the highest rate of elderly citizens. Therefore the risk of contracting Alzheimer’s is high in people aged 65 or over in both countries. (8 in 100 people suffer from Alzheimer's). Bilim Pharmaceuticals, which has taken this information as a basis, wants to keep the subject area in the current agenda, conducts awareness projects on Alzheimer’s and helps eliminate the risk of acquiring the disease. Our aim in realizing our Alzheimer’s Call Centre is to increase the quality of life for patients' loved ones. The attention dedicated to our pilot study on this project has given us hope to popularize the project”, according to the CEO of Bilim Pharmaceuticals, Dr. Erhan Baş. Prof. Dr. Murat Emre – Chairman of the Alzheimer’s Association and Prof. Dr. Engin Eker – Chairman of Alzheimer’s Foundation said that Alzheimer’s disease - which begins with a sly forgetfulness, affects the loved ones of the patients the most, while depression and high blood pressure are observed in 60% of patient’s loved ones. Alzheimer’s is a chronic disorder with no definite treatment methods. It is a disease that affects old people in the community and lasts for many years. Alzheimer’s does not only alter the lives of patients, but also the lives of their entire families. The fact that a person who had actively lived and produced gradually becomes a child, loses their previous talents one by one and finally becomes a person who requires care makes this disease different from an ordinary medical problem. Expert psychologists provide services every week day between 9AM and 5PM at the Alzheimer’s Call Centre. Expert psychologists check-up on the patients' loved ones every month and, when needed, the patient’s physician is contacted for an update on the phases. 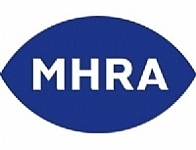 Bilim Pharmaceuticals received the approval of Medicines and Healthcare products Regulatory Agency (MHRA) of the Department of Health in the United Kingdom, which is one of the world’s most important certifications in the sector together with the FDA (Food and Drug Administration) approval. Performing betalactamic production at the Bilim Çerkezköy plant with the approval of the German Ministry of Health, Bilim Pharmaceuticals received the approval from the Department of Health of United Kingdom (MHRA approval), which is considered as one of the world’s most important certifications in the sector. Audited by the representatives of the Department of Health in the United Kingdom in just 2 ½ days, the Bilim Gebze plant received the project preliminary approval from the FDA while it was being constructed. As the largest pharmaceutical production plant in Turkey according to the production forms it owns, Bilim Gebze received the approval of the Department of Health in the United Kingdom (MHRA approval) with its production speed supported with high technology and its high and automated production capacity. With this approval, the company will be able to easily export its products to the countries in the European Union, which is one of the most regulated markets in the world. 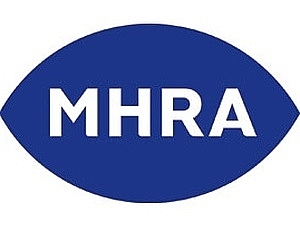 Having received the approval of the Department of Health in the United Kingdom (MHRA approval), Bilim Pharmaceuticals exports its products to a total of 42 countries in Asia, Europe, Africa, Far East, and South America and CIS. Bilim Pharmaceuticals has representative offices in Moldova, Georgia, Ukraine and Albania. Expecting to increase its exports significant with the MHRA approval, Bilim Pharmaceuticals aims to increase its exports to US$ 30 million by the end of 2009. With an indoor area of 51,500 m2, Bilim Gebze operates with a production capacity of 250 million boxes per year. Planned in a way that it easily adapts to capacity increases, the plant’s inside parts and the left and right sections of the main line are designed in a way that they can be easily enlarged, thanks to their modular design. This way, the production capacity of the plant can be increased to 350 million boxes per year, if necessary. The R&D centre with a total laboratory space of 4,500 m2, which operates within the Bilim Gebze plant, is equipped with sensitive laboratory equipment with latest technology and a laboratory information automation system. The centre performs various analyses via validated analytical methods at FDA standards. Bilim Pharmaceuticals Community Volunteers and Association of Children with Cerebral Palsy (SERÇEV) joined forces and organized various sports and culture-art festivals between April 22nd and 26th in order to cherish the joy and happiness of April 23rd National Independence and Children’s Day. The festivals began on April 22nd at the Armada Shopping Centre with the opening of the painting and photo exhibition, in which photos of professional journalists like Tayfun Talipoğlu and Coşkun Aral are also exhibited. Following the opening of the exhibition, a football tournament for the disabled was organized by Bilim Pharmaceuticals Community Volunteers and SERÇEV on a field prepared at the Armada Shopping Centre. In this tournament, players of the Ankaragücü and Gençlerbirliği footballs clubs played a match, which was conducted by our FIFA-certified referee, Selçuk Dereli. In addition, the Battery-Powered Wheelchair Contest, in which children with cerebral palsy competed with their battery-powered wheelchairs, as well as the hamburger eating contest, dance shows, chess tournaments – which were organized in collaboration with the chess federation – and aikido shows were performed. Another colourful event was the sky trip of children with cerebral palsy – who had never been on a plane before – on Turkish Bird planes. As a result, children thoroughly lived the happiness of being a child in the children’s week. On April 23rd, SERÇEV children, who participated in the traditional April 23rd Cortege for the first time, were the most eye-catching group of the cortege and singed all marches together. In the evening of April 23rd, children enjoyed themselves at the April 23rd Ball. Bilim Pharmaceuticals Community Volunteers & SERÇEV Photo Exhibition, which was organized in cooperation with SERÇEV at Çankaya Cultural Centre on April 25th-28th last year, was visited by 1,000 doctors and pharmacists from Ankara, Yozgat, Kırıkkale, Kırşehir and Çankırı, as well as Bilim Pharmaceuticals employees, and businessmen, bureaucrats and renowned people from the art world who were invited by SERÇEV. The results of the “Respect for People Awards”, organized for the 8th time by Kariyer.net, Turkey’s largest career website, were announced. 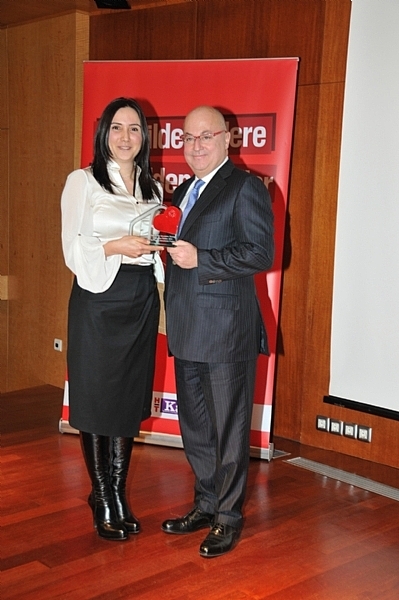 BİLİM PHARMACEUTICALS was deemed worthy of the “Respect for People Award” in the pharmaceutical industry. Aiming to encourage qualified efforts in the area of human resources, the awards were handed to the winners in a ceremony organized within the framework of the 14th Human Resources Summit supported by Kariyer.net as the main sponsor. Organized by Kariyer.net, the event supports the establishment of a sound bridge of communication between job candidates and employers. The results of this year’s Respect for People Awards were announced. Thanks to its high performance in recruitment processes, as in 2007, BİLİM PHARMACEUTICALS received the “Respect for People Award” in 2008. The award is deemed to be one of the most prestigious awards in the area of human resources and in which the winner is chosen among 20,000 companies. The qualified human resources practices conducted by Bilim Pharmaceuticals within the scope of the principle of Respect for People, a topic highlighted in Bilim Pharmaceuticals’ Human Resources Code of Ethics, were crowned with this special award once again. Within the framework of the 14th Human Resources Conference with Kariyer.net being the main sponsor, many companies were awarded in different categories in a ceremony held on February 11th, in which Turkish companies that attach the highest value to people were chosen. Through its “Respect for People Awards”, Kariyer.net aims to encourage human-oriented efforts in Human Resources practices. A story contest entitled “From Where the Fire Fell: Voices, Faces, Stories…” was jointly held by the Federation of Schizophrenia Associations and Bilim Pharmaceuticals in order to ensure social participation of schizophrenia patients and to contribute to such efforts that allow the community to be informed about the illness. In this project, which was carried out to highlight awareness of schizophrenia, which has an incidence rate of 1 person out of 100 people in Turkey, and to ensure that treatment methods are recognized closely, the Federation of Schizophrenia Associations, which tackles ostracism of schizophrenia patients, organized a story contest with the support of Bilim Pharmaceuticals in order to create an environment where patients can express themselves and reveal their creativity. In the press conference, the following awards and plates were given to the top three contestants: TL 2,500 to the winner, TL 1,500 to the runner up and TL 1,000 to the contestant in the 3rd place. All three contestants also received the right to participate in the trainings at the Mario Levi Writing Workshop for one season. Moreover, one story selected by the jury as one of the top three will be performed by the members of the Drama Club of Çapa Medical Faculty at Istanbul University. Also, as a continuation of the projects, stories selected by the jury will be compiled and published in a book. About 350,000 schizophrenia patients in Turkey live in hiding or by trying to hide their illnesses in streets and offices. They want to be individuals, to take their place within the community and naturally to work again by being treated under good conditions and without being humiliated. This project proves that they can produce highly interesting works when they are given the chance to exhibit their creativity. In line with this approach, the project calls on everyone to understand them, to hold their hands and not to stigmatize them.